WHY?! Blog Series: Why eat so many healthy fats? WHY?! Blog Series: Why is exercise important for fertility? Why do we need complete darkness at night? 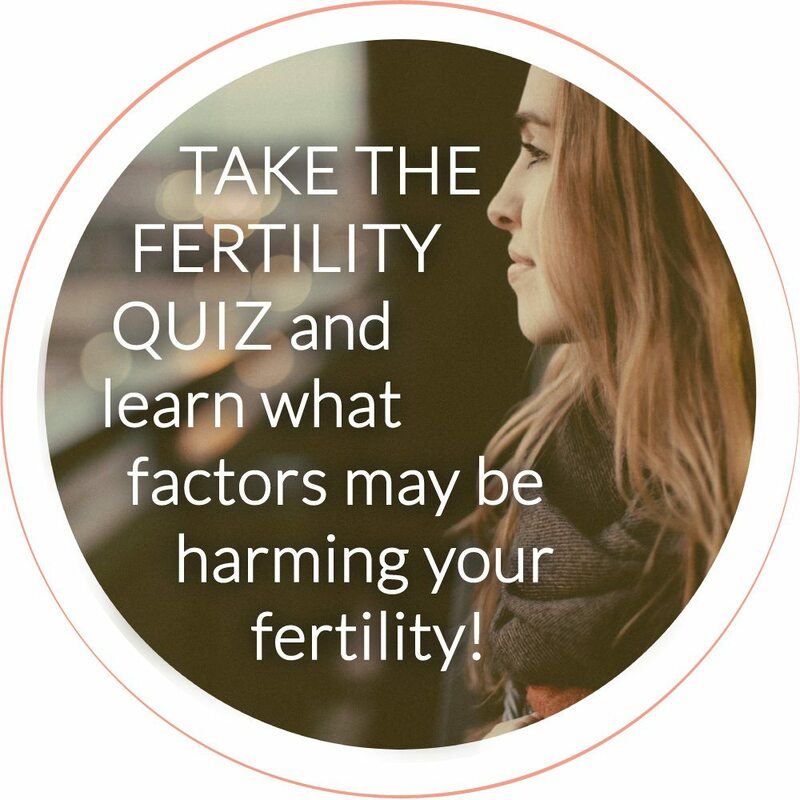 As you know by now, all health, diet, and lifestyle factors have the ability to affect your fertility and hormones. Sleep – quality and quantity – is top priority of these affecting factors. Disrupted sleep patterns can suppress ovulation, cause low basal body temperature, and consequently create hormonal imbalance and decreased fertility. 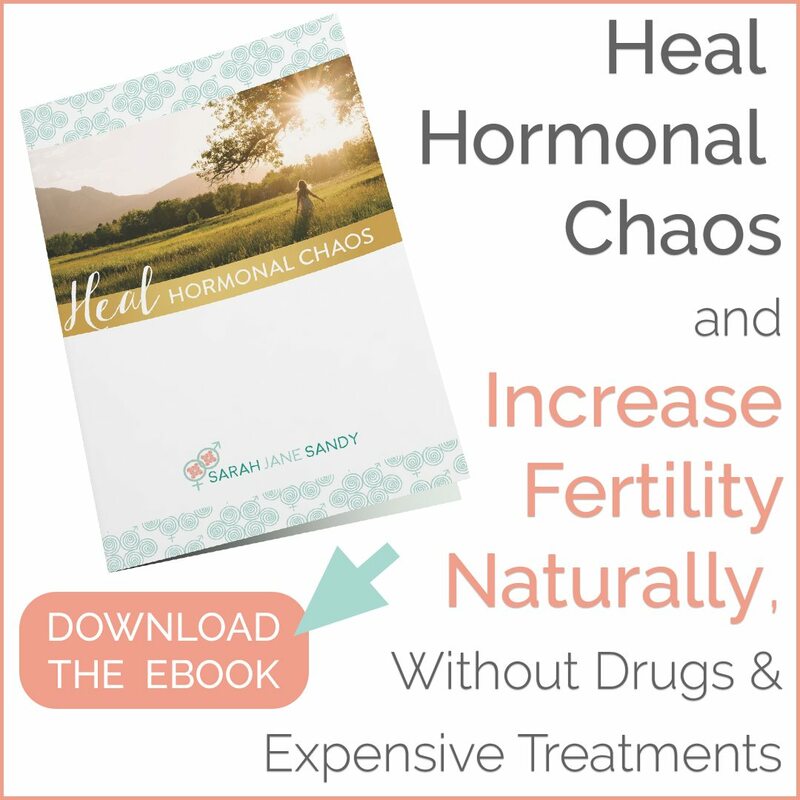 Balanced hormones is vital to a healthy menstrual cycle, including proper timing of ovulation. Sleep affects key fertility hormones including estrogen, progesterone, luteinizing hormone (LH) and follicle stimulating hormone (FSH). There is another hormone that is a vital link between fertility and sleep – Leptin. Regular sleep is required to produce proper amounts of Leptin, which affects ovulation, so disrupted release of Leptin may cause irregular menstrual cycles. But how does the quality of sleep affect fertility? It all boils down to the body’s Circadian Rhythm. The Circadian Rhythm is an approximate 24 hour bodily cycle called the circadian clock, which is based in the hypothalamus. The circadian clock is responsible for orchestrating numerous biochemical functions at specific times throughout the day and night. The circadian clock controls our neurotransmitters, hormone production, enzymes, behavior, appetite, body temperature, blood pressure, heart rate, metabolism, and libido (among others). Exposure to light and dark are the most influential to your Circadian Clock. When we sleep – in complete darkness – our bodies produce melatonin. Melatonin helps control our sleep and wake cycles. Melatonin is primarily produced in the brain; however, it’s also produced in the reproductive tract and has a protective effect on eggs, blocking damage from free radicals, especially during ovulation when eggs are most vulnerable. Normally, melatonin levels begin to rise in the mid- to late evening (if we’re not exposed to bright lights) getting us sleepy and ready for bed. Then levels should remain high for most of the night allowing us to stay asleep (again, if we’re sleeping in complete darkness), and then levels start to drop in the early morning hours in preparation for waking up. In the morning, sunlight resets the whole rhythm. Bottom line is – the more light that you’re exposed to at night, the less melatonin your body produces, reducing the odds of conception and disrupting overall hormonal balance. Because exposure to complete darkness during sleep and then exposure to daylight in the morning are integral to our circadian clock, it’s important to get sufficient amounts of both. First thing in the morning, you should go outside without sunglasses and allow the natural light of the day to hit the retinas of your eyes. This is important for resetting your circadian rhythm each day. Unfortunately, studies have shown that upwards of 35% of Americans don’t get enough quality sleep. We stay up too late, using bright lights after the sun goes down, and using devices such as Kindles, smart phones, iPads and TV’s at night, all of which emit blue light – further decreasing melatonin production. This means removing all electronics, and using blackout curtains or an eye mask to eliminate all outside and artificial light. Additionally, keeping your bedroom on the cool side will help promote sleep. 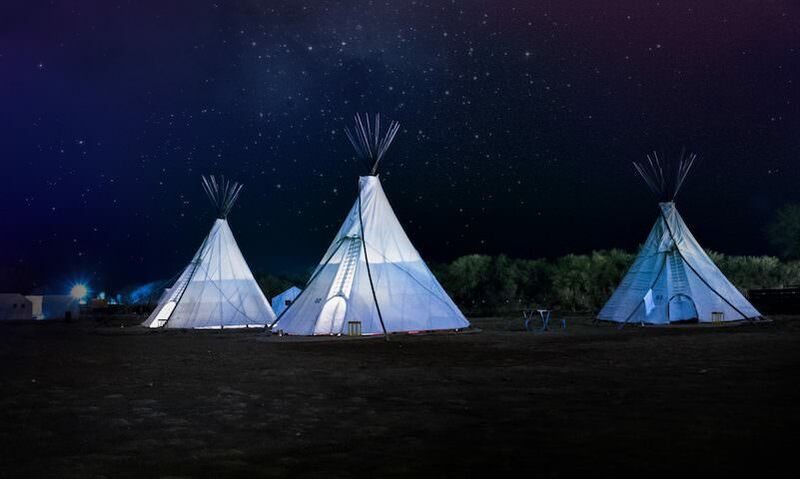 Adjust your routine so that it mimics natural light – rise with the sun and then wind down as the night falls. After the sun sets, dim the lights in your house, use candles, turn off the devices. All of these will prepare your body naturally for sleep. Take a warm bath, meditate, drink a herbal tea, or read a book (paperback or hardcover, no iPads or e-readers!) approximately an hour before ‘bedtime’. This will help reduce stress and promote relaxation. They’ll just keep you up at night! If you need a mid-afternoon boost, grab an apple. Alcohol interferes with the restorative ‘deep sleep’ period. In the course of a night you usually have six to seven cycles of REM sleep, which leaves you feeling refreshed. However, if you’ve been drinking alcohol close to bedtime you’ll typically have only one to two, meaning you wake feeling exhausted. Daily. Get your booty outside and choose a movement that makes you happy. There is dual purpose in this – exercise will help tire your body, but it also gives you access to Vitamin D! Do you go to bed and wake up with the sun? What’s your favorite afternoon-slump snack (so you can avoid caffeine)? Spread some quality sleep lovin’! Sharing is caring, and I bet you have some friends who would love to read this too :).